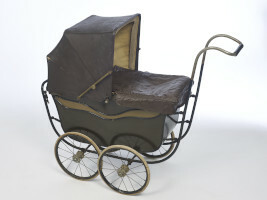 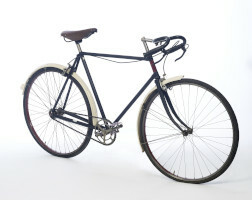 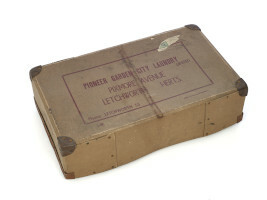 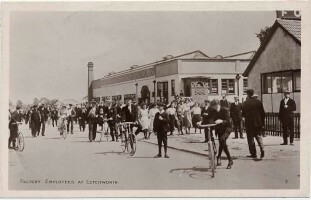 A collection of items demonstrating Letchworth Garden City's rich and varied industrial heritage. 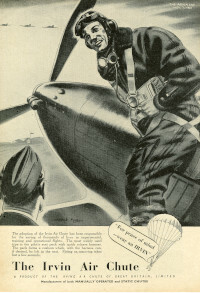 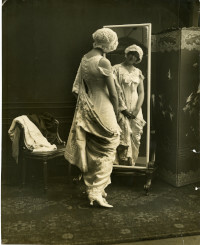 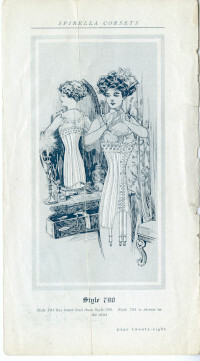 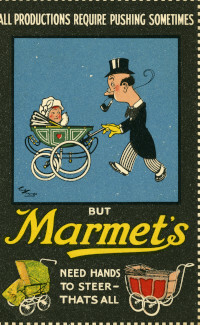 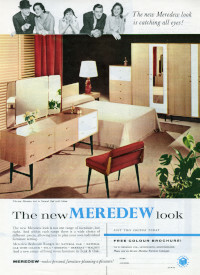 An advertising leaflet for "Style 790" of Spirella's corsets. 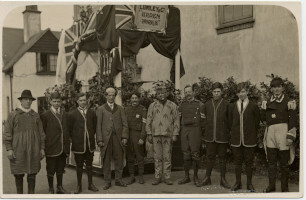 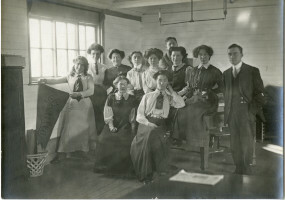 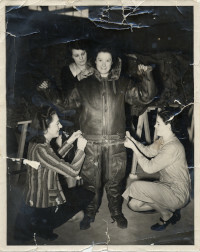 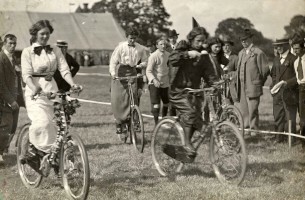 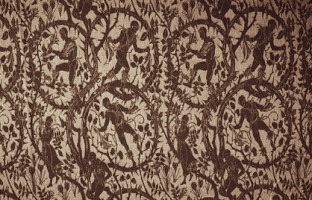 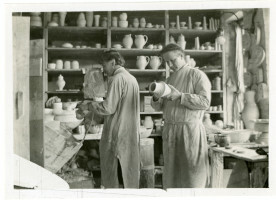 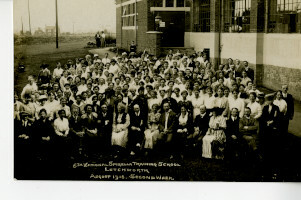 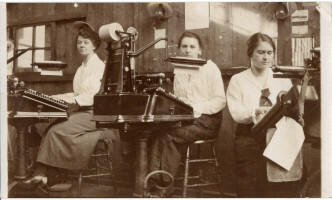 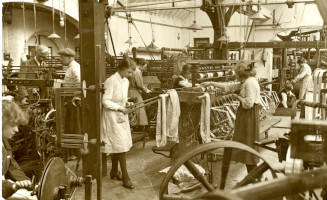 St Edmundsbury Weaving Works employees. 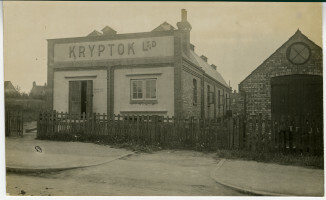 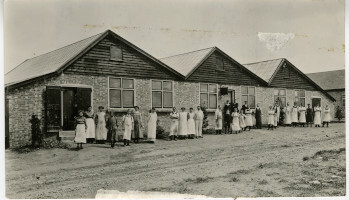 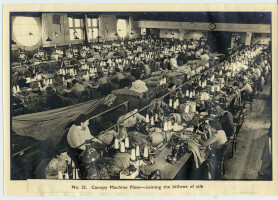 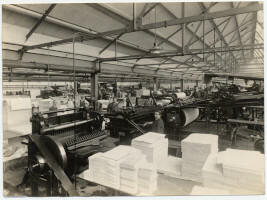 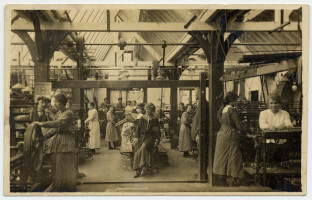 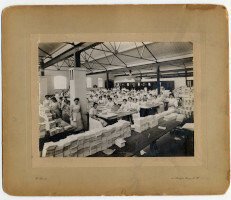 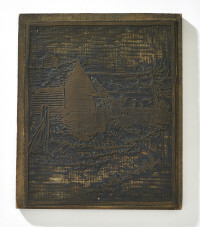 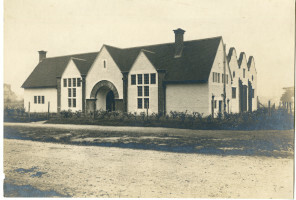 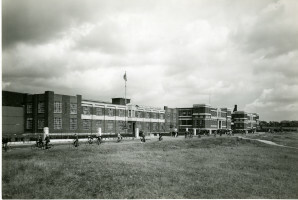 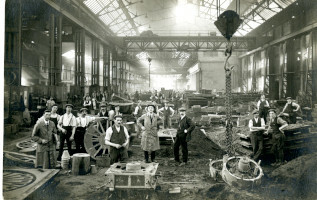 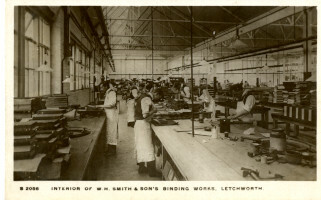 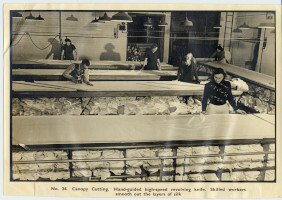 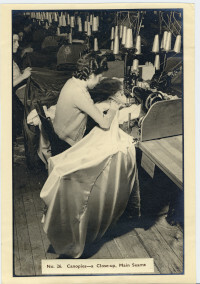 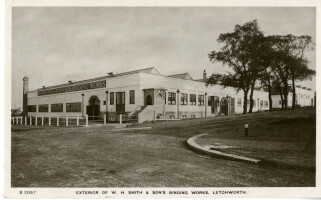 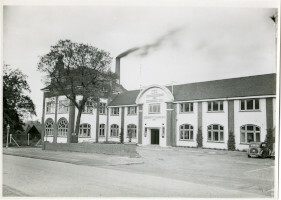 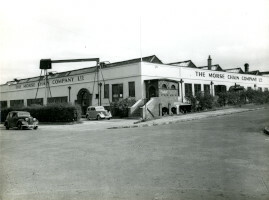 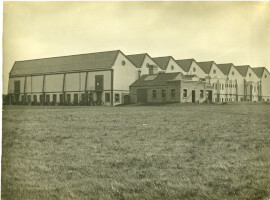 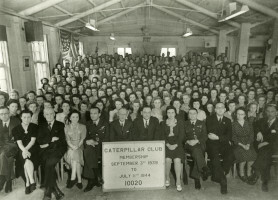 Photograph of St. Edmundsbury Weaving Works. 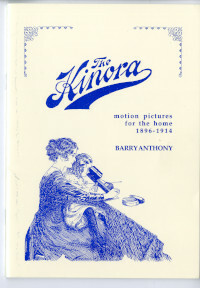 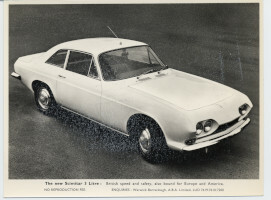 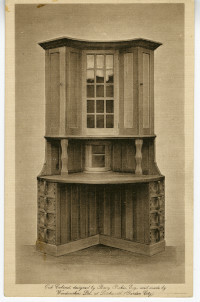 A booklet, 'The Kinora' describing a history of the system.